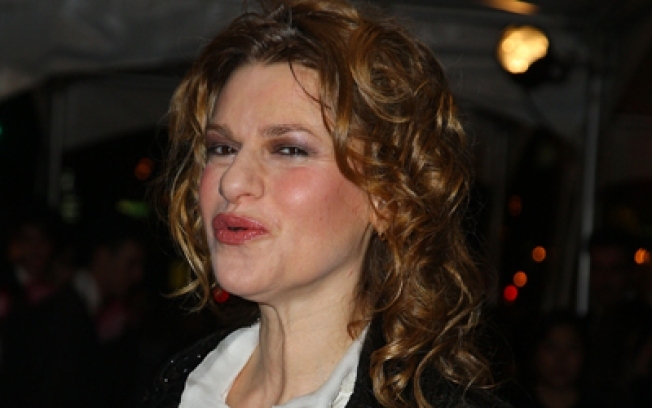 Comedienne Sandra Bernhard brings her sass to Joe's Pub for two shows on New Year's Eve. Sandra Bernhard is still here… damn it! Not content to piss off the ladies of The View (granted, that was a couple of years ago, but it still makes us smile) and issue a strange, off-color threat to Sarah Palin on the eve of her New York visit (ICYMI), Sandra Bernhard also wants to monopolize your New Year's Eve with two shows at Joe's Pub, at 9 and 11PM. We think these shaky times are ripe for some straight talk from Madonna's ex-ladyfriend, even though we think that charging a $50 surcharge for her "midnight" show is kind of a punk move (though probably not your idea, Sandra. Desperate times, desperate measures and all that. We forgive you).